An article in Haaretz, a leading Israeli daily newspaper, was published under the title "Hezbollah militants training in Syria missile base, satellite images show - Google Earth photos reveal Scuds at base near Damascus." First of all, the title and first paragraph of the article are misleading. 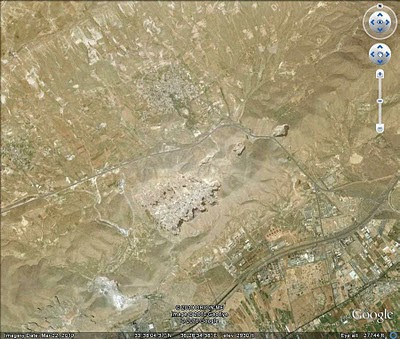 "The Syrian army has a Scud missile base near Damascus, according to recent satellite photos. The photos also suggest that Hezbollah activists are being trained in the Scuds' use at the base." Taken at face value, it gives the impression that satellite images indicate that Hizballah militants are training at a Syrian base. In my former career as an intelligence officer, I have seen thousands of much better satellite imagery than that available on Google Earth. To say that it is difficult to assign identity to a particular group is an understatement. From the above image, it is impossible. The second part of the title is probably more accurate. It is possible to detect ballistic missiles with Google Earth. If anyone is interested to take a look a the imagery to which this article refers, go to Google Earth and navigate to the coordinates 33 37 15N/36 25 38E. 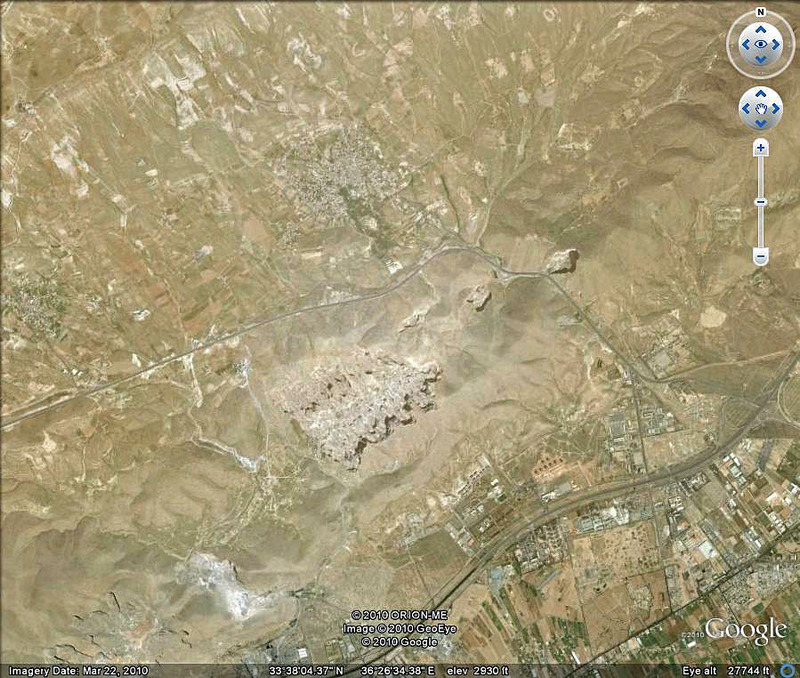 The facility at this location is the Scud missile base across the Damascus-Hims highway from the city of Adra. Adra is also noted for its huge customs facility, cement factory, military parachute training drop zone and a notorious prison. It takes about 40 minutes to drive to Adra from Damascus; I used to pass by it frequently when I traveled north from the capital city. There were reports earlier this year that Syria had supplied Hizballah with the Scud ballistic missile system. (See my earlier piece, No Scuds for Hizballah - just "the usual rockets") This missile system has the range to strike anywhere in Israel and would represent a serious upgrade in Hizballah capabilities. More importantly, Scuds in the Hizballah arsenal would represent an unacceptable change in the already tense situation between Israel and the militant group. Israel has conducted military strikes in Lebanon in the past over less threatening weapon systems. 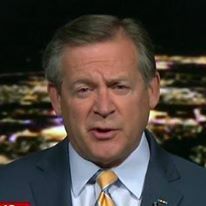 In September 2007, it proved that it was willing to strike targets in Syria itself if it regarded them as too great a threat, destroying a suspected North Korean supplied nuclear reactor in the northwest part of the country. I suspect that what we are witnessing is an Israeli information operation. The resurfacing of this information now raises questions. Senior Israeli intelligence officers have already commented on the story, claiming that Hizballah now has thousands of rockets and missiles in its inventory. The numbers are greater than prior to the war between Israel and Hizballah in 2006, despite United Nations' resolutions that the militant group would not be resupplied. I also suspect the specificity of the claims based on Google Earth imagery. It would be impossible to draw the conclusions presented in the Haaretz article. Most likely, the Israeli military intelligence service used other intelligence sources to determine what is happening and "leaked" it to the paper and suggested the use of the imagery as cover. In any case, Israel is attempting to portray Hizballah as in increasing threat to the Jewish state, possibly paving the way for a pre-emptive military strike. I agree with the Israeli assessment that Hizballah is more of a threat that at anytime in the past. While I do not wish yet another war on the Lebanese people, I would find it hard to fault Israel for defending itself against a terrorist group armed with ballistic missiles that put the entire country at risk.